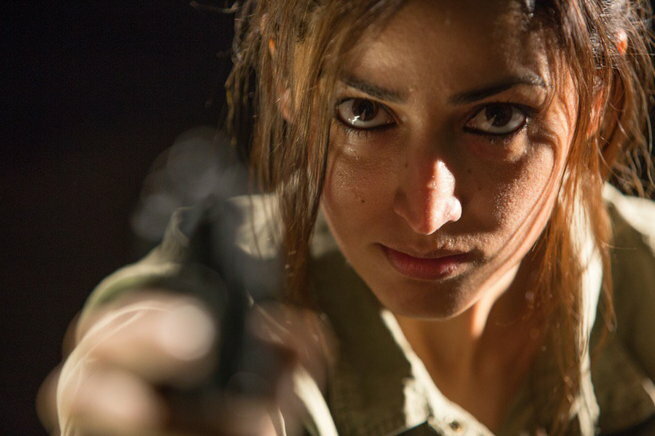 In 2005, the Indian film genre of crime and entertaining family drama was shaken up with a new benchmark presented by maverick director Ram Gopal Varma with his blockbuster hit Sarkar. Starring thespian Amitabh Bachchan as the Godfather-esque patriarch of the city aka Subhash Nagre, the film's stellar success saw a second installment in 2008 with Sarkar Raj, firmly establishing it as one of the most impact franchises of Indian cinema. After more than eight years, the franchise is back with Amitabh Bachchan's ubiquitous fury, his trademark intimidating stares, highly memorable one-liners, complemented by a crescendo of haunting music! 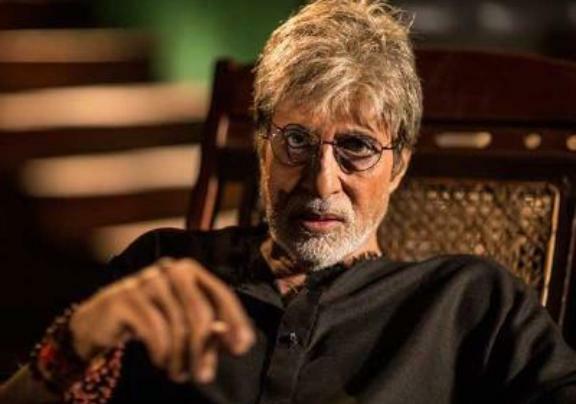 The hugely anticipated Sarkar 3 trailer was launched amidst much fanfare in the presence of the legend himself, Amitabh Bachchan, who extensively spoke about how this franchise has been special for him. He also shared his experiences while shooting the film and spearheaded a fun interaction with his costars on stage namely Jackie Shroff, Amit Sadh, Yami Gautam, Rohini Hattangadi and director, Ram Gopal Varma. Also Present on stage launching the trailer were the producers and presenters of the film, CEO Rahul Mittra (Wave Cinemas) and Parag Sanghvi (Alumbra Entertainment) along with Mr. Nandu Ahuja, Sr. VP, India Theatrical, Eros International. With the trailer being played to thunderous applause at the event, director Ram Gopal Verma was delighted with the response and spoke about how it was a challenge to work on a successful sequel due to the high audience expectations. He spoke about his journey with the film and his experiences teaming up again with Mr Bachchan and the rest of the exciting ensemble cast. Eros International presents Ram Gopal Varma's most anticipated franchise Sarkar 3, releasing on 7th April 2017. Produced by Alumbra Entertainment, Wave Cinemas & AB Corp.